The next but one Gay Games will take place in Paris in 2018. The French capital prevailed. PARIS 2018. For its 40th anniversary, the LGBT pride Parade Paris 10000 people where on the parade and 500000 visitors on the streets, that took more then 5 hours long . Theme of 2017: LGBTI Rights, Human Rights, let us be more than ever proud for this 22nd edition of Fiertes Lille Pride (Gay Pride Lille ) . 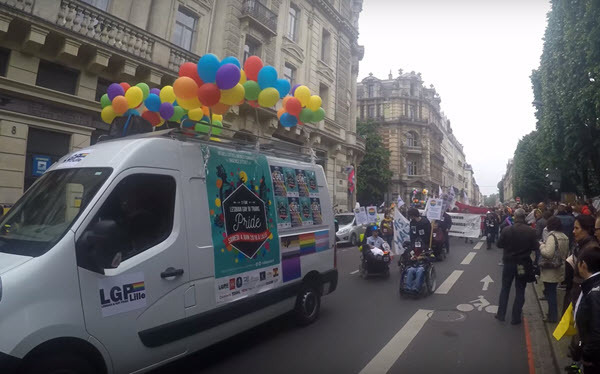 New Start for the March of LGBT Pride of Paris on 2 July 2016: the Louvre to Bastille. 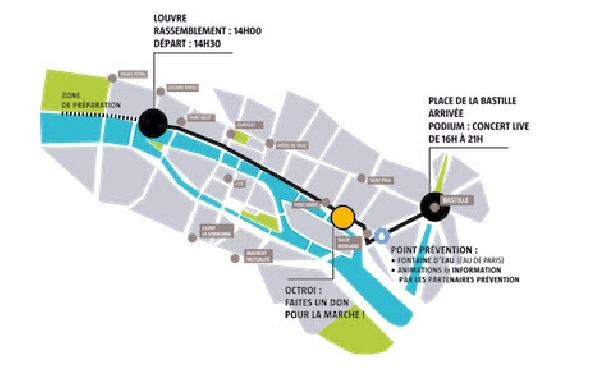 The March will begin Saturday, July 2 at 14h30 du Louvre to go to Bastille, along the waterfront. Kenyan authorities want the clip of the song "Same Love" is not accessible for Kenyan users, but Google, google, Director and owner of YouTube, refused her. The Malabar Station in Nice celebrates its 6 years. The Malabar became over the years the place, the evenue to be in the port area of Nice and as we called ,the Marais Petit de Nice. The 11th Annual Arosa Gay Ski Week – Europe’s favorite Winter Pride Festival from from January 11th to 18th, 2015 to its fun-filled LGBT ski week. Arosa Gayskiweek (Switzerland) one of the biggest LGBT winter sports events in Europe, celebration of the 10th. anniversary from January 12th to 19th, 2014. Clashes took place Wednesday evening in Paris in conjunction with a new demonstration by opponents of the marriage law for all, leading to a dozen arrests. 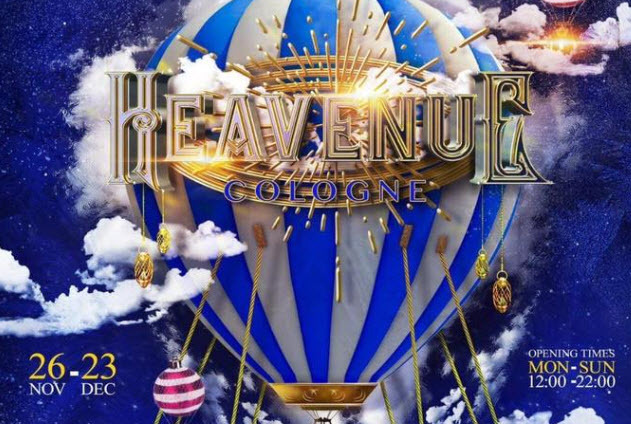 Just after the Madonna concert at the Stade de France on July 14 2012, the first edition of Paris Revolution , was held in Olympia. Given its success, the party continues in 2013. With a DJ on the car they were driving through the streets of the Marais. The reason is known, it is their 8th anniversary. 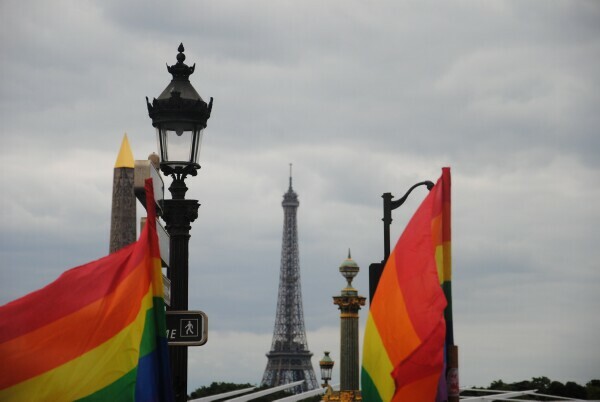 Every year Paris has his Gay pride parade. This year on 30 june 2012. 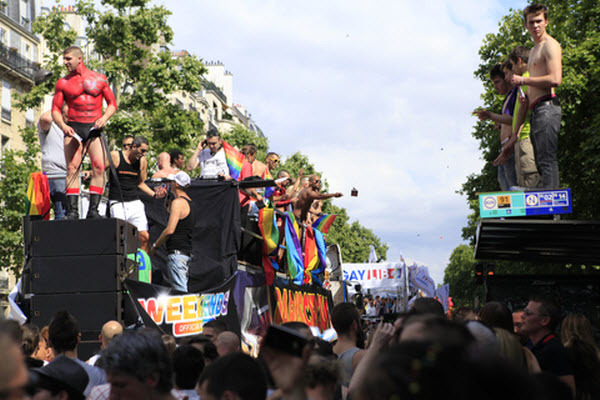 Paris Circuit weekend will open de start of de Paris Pride events and Parties in 2012 ,with Paris Circuit ,Huntut , RAPIDO and Under .